Published on December 29, 2013 December 29, 2013 by . The Honorable João Ataíde, Mayor of Figueira da Foz (Portugal) welcomed the International Sri Chinmoy Peace Run Team of runners for the inauguration of the statue of Peace Run founder Sri Chinmoy. The Mayor had invited many cultural organizations of the city to participate and serve as representatives. They were focussed on art, sport, music and many other initiatives. He said “Peace is not only the lack of war. The peace embodied in this statue is the peace of harmony, the inner peace. This is the message of Sri Chinmoy. 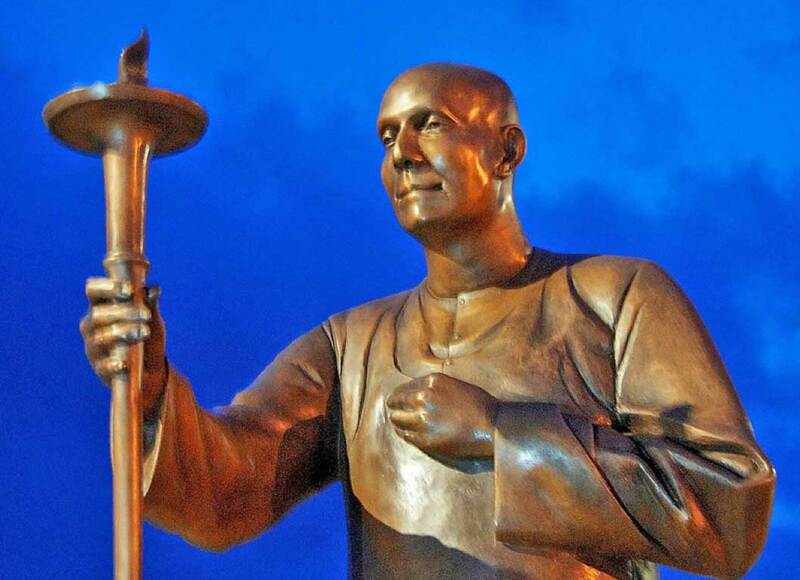 Through the pose of this statue—with Sr i Chinmoy’s hand on his heart and passing the Peace Torch like this—he is spreading the peace to others. 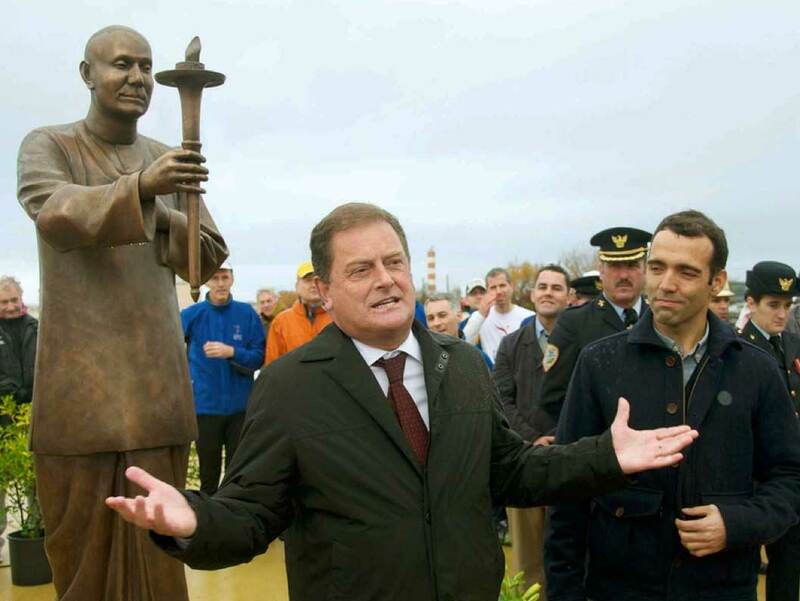 In a world where peace is sorely lacking, it a great honour for us to have this statue here, which will now be a place of reflections for all the citizens of Figueiera in the spirit of communion in peace. The Blog has been updated from “Inspiring Things from around the World” to “Conscious Living”. 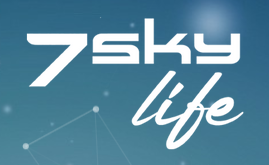 Discover 7sky.life. The new facebook of positivity. Diese Community möchte Kreativität, Schönheit, Verantwortung und Liebe teilen, um mehr Freude und Frieden in unsere Welt zu tragen. 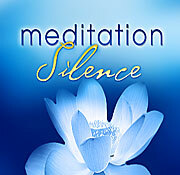 In the series "Meditation-Silence" you can enter the realm of meditation with short quotations and meditation videos with spiritual master Sri Chinmoy. 20 episodes were published on srichinmoy.tv and you are welcome to watch or download them. In the new hour ahead My heart shall cry for God. In the new day ahead My life shall smile with God. In the New Year ahead I shall finally satisfy God. Living on Pranic Food for 70 years?